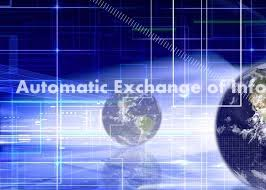 Panama has commenced its automatic exchanges of information in order to meet OECD global standards, the government has announced. The country will be exchanging information with 33 countries. According to the OECD on 01/15/2018 the Director-General of Revenue and the delegated Competent Authority of Panama, Publio Ricardo Cortés, signed the CRS Multilateral Competent Authority Agreement‎ (CRS MCAA), in presence of OECD Deputy Secretary-General Masamichi Kono. Panama was the 98th jurisdiction to join the CRS MCAA, which is the prime international agreement for implementing the automatic exchange of financial account information under the Multilateral Convention on Mutual Administrative Assistance. The signing of the CRS MCAA will allow Panama to activate bilateral exchange relationships with the other 97 jurisdictions that have so far joined the CRS MCAA. By signing the CRS MCAA , Panama is re-affirming its commitment to the automatic exchange of financial account information pursuant to the OECD/G20 Common Reporting Standard (CRS), with exchanges set to commence in September 2018 and it is now October 2018. 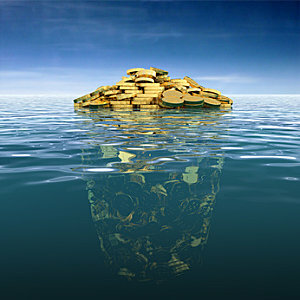 Do You Have Undeclared Income from an Offshore Bank? 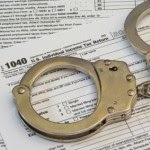 Want to Know if the What IRS Program is Right for You?